he won at the fair. perched precariously on his lap. 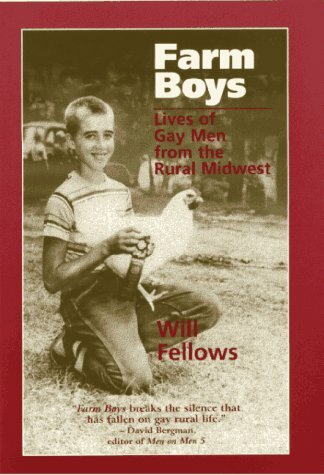 This poem considers the photo on the dust jacket of Farm Boys: Lives of Gay Men from the Rural Midwest by Will Fellows. 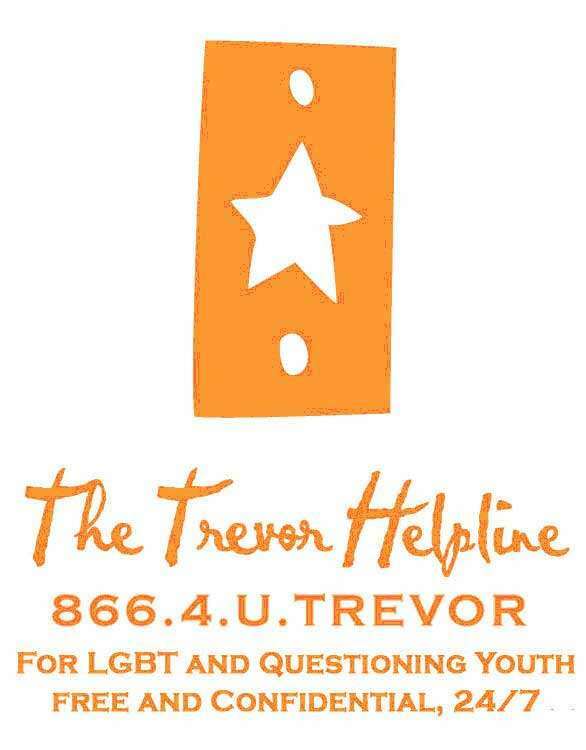 The book is available from the University of Wisconsin Press. as light as the breath on my lips. and time becomes a seamless stream. never run fast or win a race. of muscle and pulsing blood. I am altogether alive in glistening skin. to grab at its chance. of legs and breath and pulse. he returns again and again.